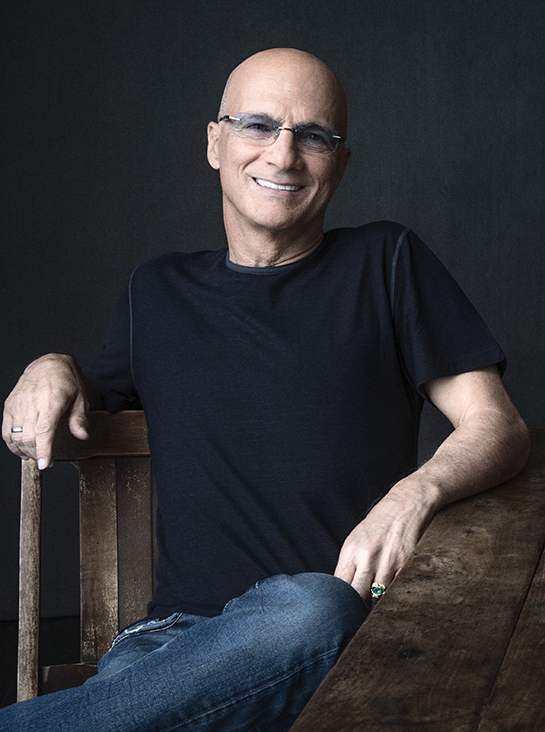 Apple Music executive and recording industry mogul Jimmy Iovine recently sat down for a wide-ranging interview with Music Business Worldwide, reflecting upon his desire for more people to start paying for music. The spread of free music has proliferated since the earliest days of the internet, starting with shady peer-to-peer services like Napster and LimeWire and progressing to legal, ad-supported platforms like Spotify and YouTube. Iovine thinks it's wrong, and insists artists should get paid for their work. However, he admitted that free music is "so technically good" that many people simply aren't willing to pay up. In fact, he said if Apple Music were to offer a free tier like Spotify, it "would have 400 million people on it" and make his job a lot easier. But that's not what he nor Apple believe in. I’ve put my money where my mouth is: Beats Music didn’t have a free tier. Apple Music doesn’t have a free tier. To change that, he said "you've got to put everything into making the experience for people who are paying feel special." Iovine believes that "people who pay for subscriptions should be advantaged," something Apple Music aims to accomplish with a lineup of original content in the works, including Carpool Karaoke: The Series, Vital Signs, Planet of the Apps, and an upcoming documentary with Harry Styles. Apple Music has also had exclusives with major artists such as Chance the Rapper, Drake, Frank Ocean, and Taylor Swift, and Iovine said those deals will continue occasionally, but he admitted that record labels "don't seem to like it." Iovine continues to believe that Apple Music will be "on the forefront of popular culture," a sentiment he has echoed in many interviews. Interview: "Musicians Taught Me Everything. Without Them, I'm Working On The Docks"
Apple Music's biggest problem is the train wreck of an app that is iTunes. They need something sleek and stand-alone. Break up that monstrosity of an app and that'll help! The app is bad. iTunes UI is bad. Only thing worse is the Apple Podcast app. Apple needs better mobile engineers. He's right, free music services like Spotify are unfair to the artists. Hearing stuff like this from that doofus monkey is really cringey. Steve would've never hired that bimbo, he didn't even believe in the music subscription model if you watch his D conference interviews. Apple Music will never surpass Spotify if it doesn't have a free tier. That said, screw low-bitrate "free" music. What an amazingly stupid thing to say. Only from Apple do the clown embarrass themselves over and over. What a nuthouse Timmy runs. My youtube channel would have over 800 million subscribers if I played Hollywood movies before their theatrical release for free, but I don't. So there Jimmy. My youtube channel is better than Apple Music. He "aligned with Eddy and Tim and Steve" for one reason....money.